Now we want to ensure that this port is exposed as https service and will require client to have appropriate keystore to trust response sent by our service. So first we generate keystore using java keygen tool as follows. and provide required details as prompted. For the sake of simplicity I have added generated file in resources. Now we want to add this file in our server configuration. To achieve that you need to set following properties in spring boot startup configuration. So we create a separate file (to dynamically chose between normal run and running application under https with keystore we have just created). 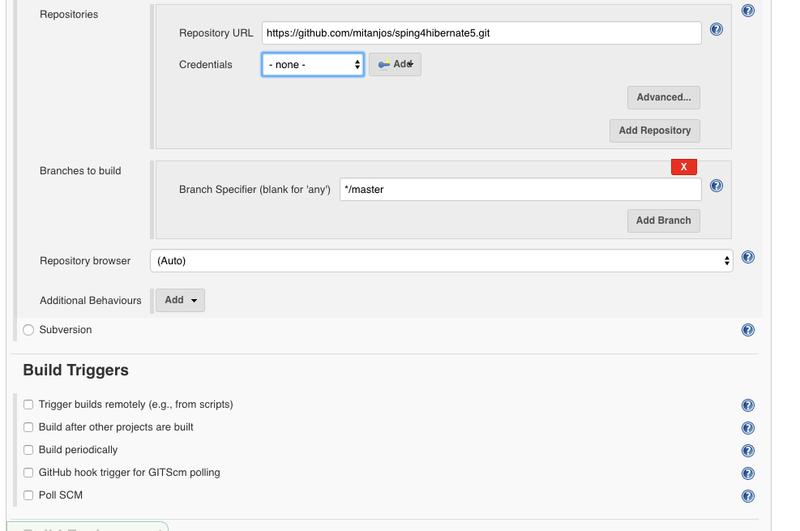 Refer application-secure.properties here in the repository. Now we run the same application with parameter -Dspring.profiles.active=secure so that system will pickup application-secure.properties and start listening to port 8443 on https protocol. Now if you try to curl it normally it will give error as ssl handshake will fail. In the next blog we will configure this keystore with Feign client to access this REST endpoint. 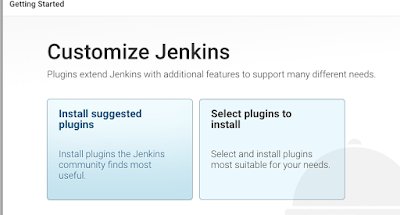 Go to Jenkins home at http://localhost:8080/ and in right menu click on "Manage Jenkins" then click on "Global Tool Configuration"
Go to Maven section and click on "Maven Installation"
Select option "Install from Apache"
Once we have completed Jenkins Installation on local machine as explained in previous blog. 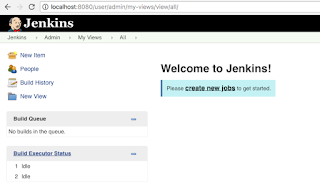 Go to http://localhost:8080/ and if no jobs are configured it will show you screen as follows. 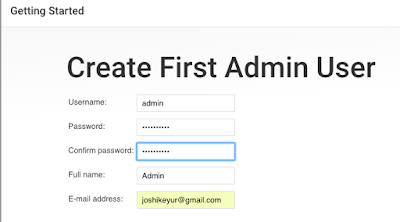 Click on "Create New Job" --> Provide name for this Job and select type of project as "Free Project" and click on "Ok"
Under General tab provide description. 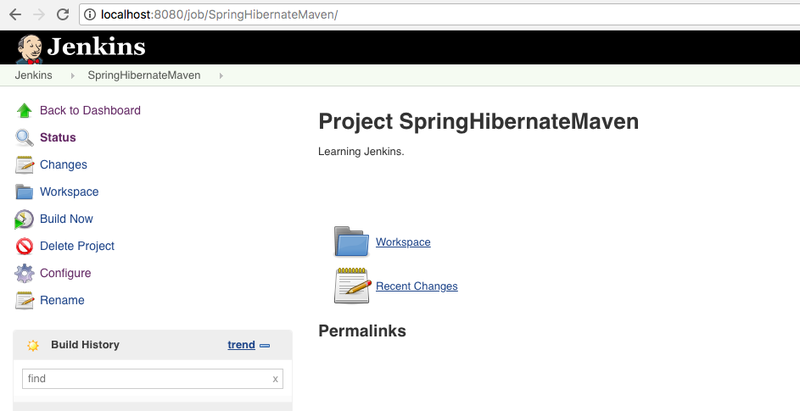 In "Source Code Management" select "Git" and provide "Repository URL" (here I have used my git project available at url https://github.com/mitanjos/sping4hibernate5.git (this is a SpringBoot project with H2 database and Maven as build tool) and branch as master. Not selected any trigger for basic project. 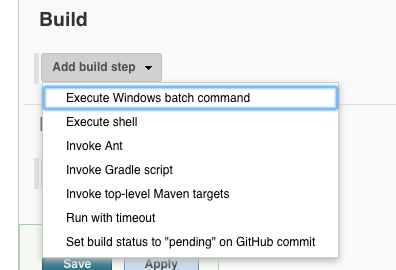 Under build section select "Invoke top-level Maven targets"
Select Maven version and provide maven task to be executed. If you do not have any option in dropdown and you want to create new configuration follow steps as explained here. 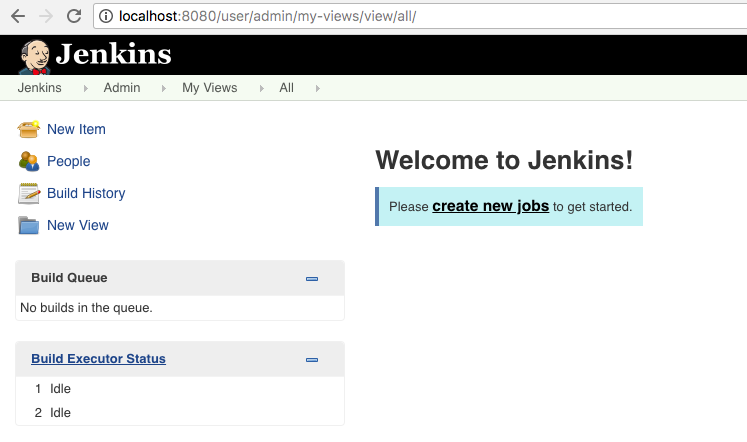 Once that is done click on "Save" button and it will create your first job. Next click on "Build Now" to run a new build for this project and it will schedule a first build for this project. 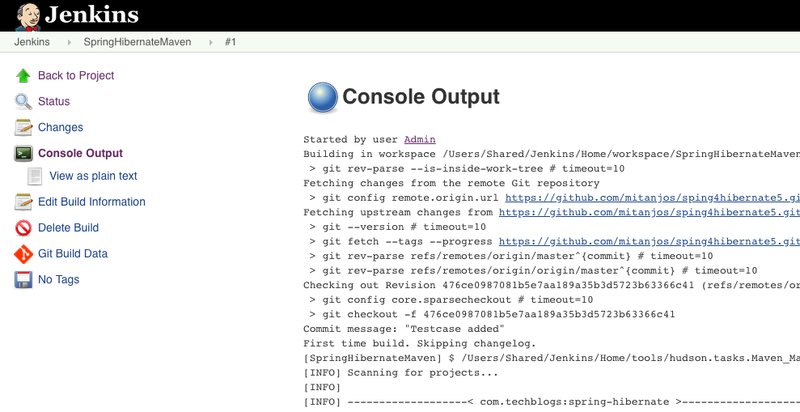 Click on the build number (in this case #1 and on the next page click on "Console output" and will show you build logs. 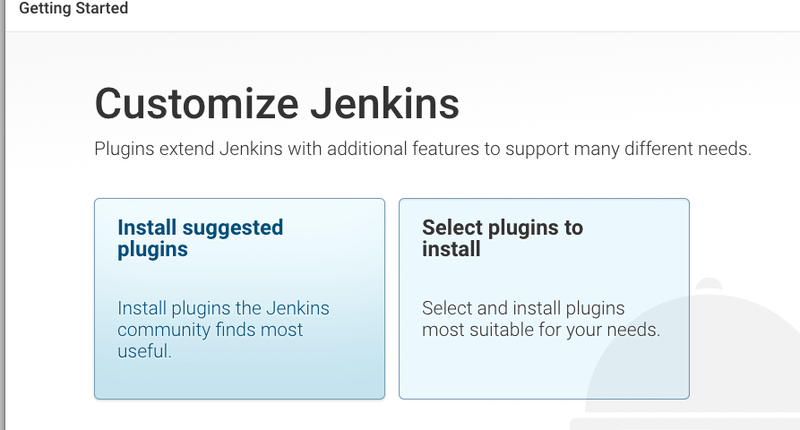 If you click on "Jenkins" icon (Home) it will show you "Dashboard" of all your projects (here only one project and only first build"
Thats all for this step. 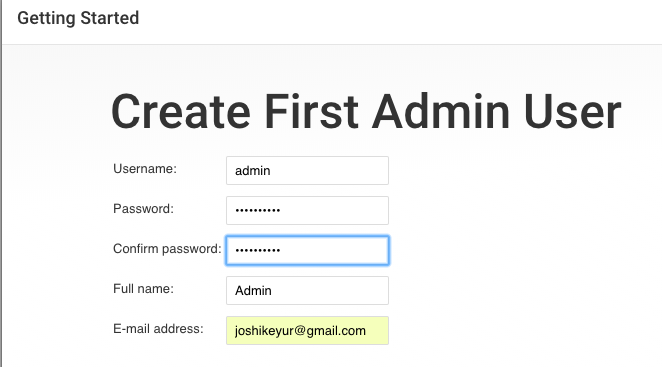 First Create your account on BrainTree sandbox. Will send you an activation email --> Click on the activation link and activate your account. And configure in your project. In my case I have configured them as environment variable. In production ensure its encrypted. 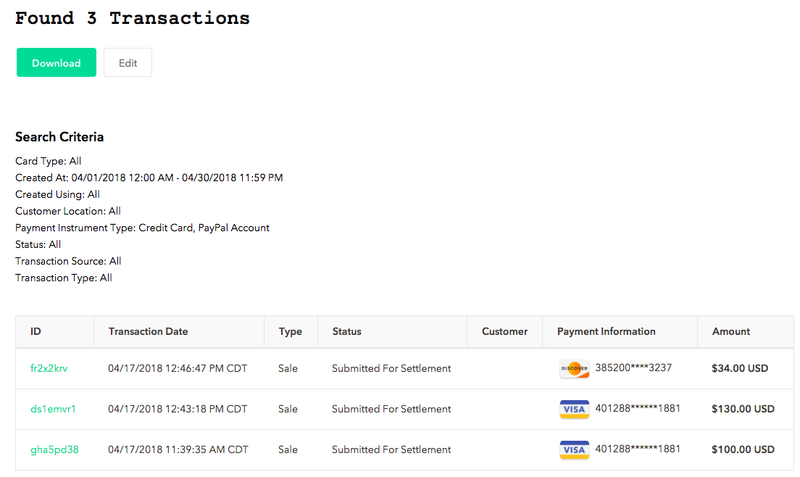 On Braintree Transaction Summary page you can see these transactions reflected.